SKY IS NOT THE LIMIT for the Londonist Team! We are absolutely thrilled, that we are shortlisted as finalist for ‘Best Marketing’ award at the British Youth Travel Awards 2017! 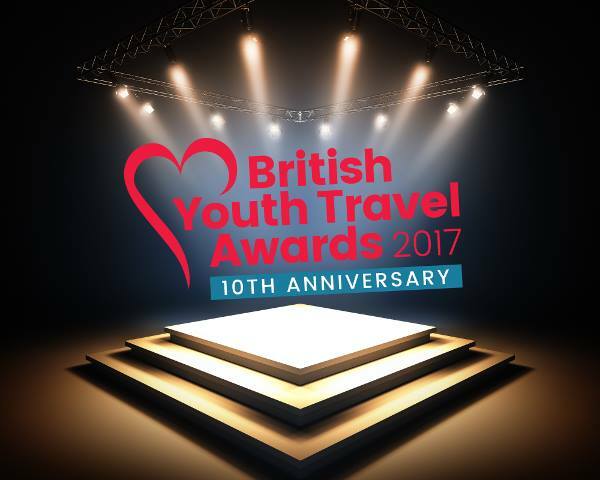 The British Youth Travel Awards are our industry’s opportunity to reward our high achievers, gain recognition, and raise the profile of the work and individual successes of organisations engaged in youth, student and educational travel, to from and within the UK. Each year the number of entries increases as more businesses work to deliver innovative, high quality products and programmes for young travellers to and from the UK and in 2017 we had 41% more entries than last year – a competition record! The winners of the 2017 competition will be announced at a glittering ceremony in the heart of London’s West End on 7th December 2017 starting at 6PM. Join us as we celebrate our high achievers and raise the profile of this vibrant sector. Spread across two venues the evening promises to deliver a fun and entertaining celebration of the people, products and businesses that make up this industry. 2017 marks the 10th anniversary of these awards, so we have some super surprises and entertainment planned at this not to be missed event!